Hi Guys! Havent introduced myself yet. gerard franc is the name. from the Philippines. 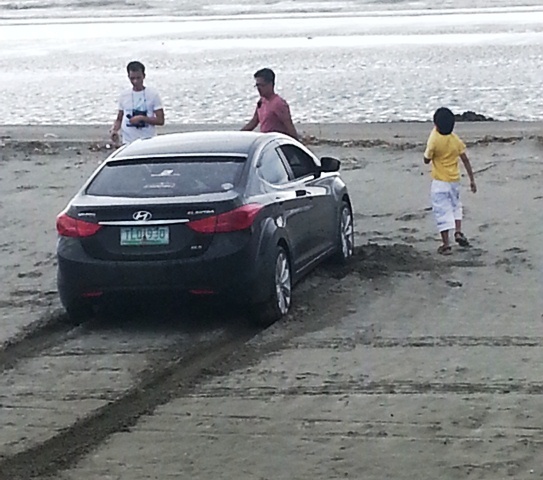 im the founder and currently the president of Elantra Club Philippines. I call it... "The black Mamba"
Welcome to EC!! U got the 18" Sonata Turbo rims I want so bad, I got 17" Azera rims. Thanks for all the pics. Nice car and I really like your choice of the chrome pieces. Wow you're Elantra looks great! I really like the chrome garnish on the back. Honestly I really think Hyundai needed to put that there, without it the rear of the Elantra looks a little unfinished. Not to mention excellent choice in rims from the Sonata! If I was buying the new Elantra i'd do exactly all this to mine, including the same colour. Welcome to the club too! As always your car looks amazing!! Love what you've done to it welcome to EC!! 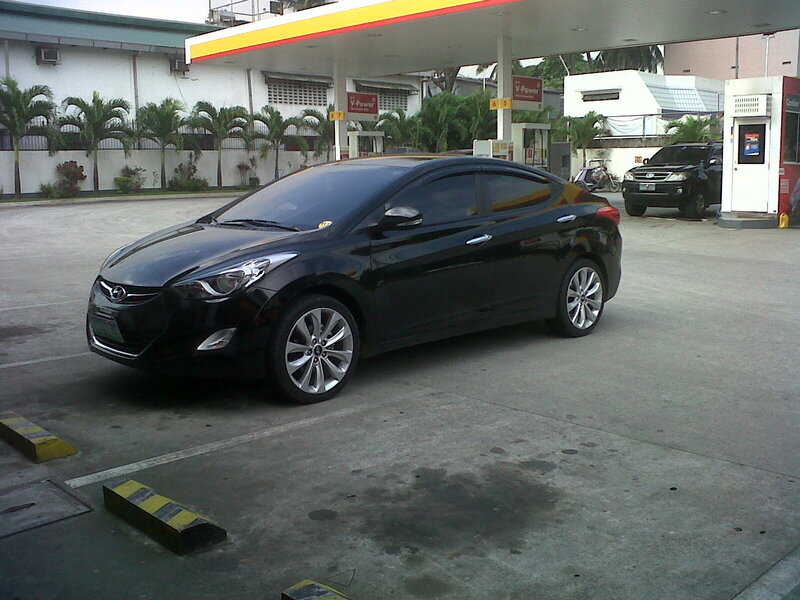 lovin the sonata 18's on your elantra!